Businesses hire accountants to record financial transactions and report the financial results of the business. 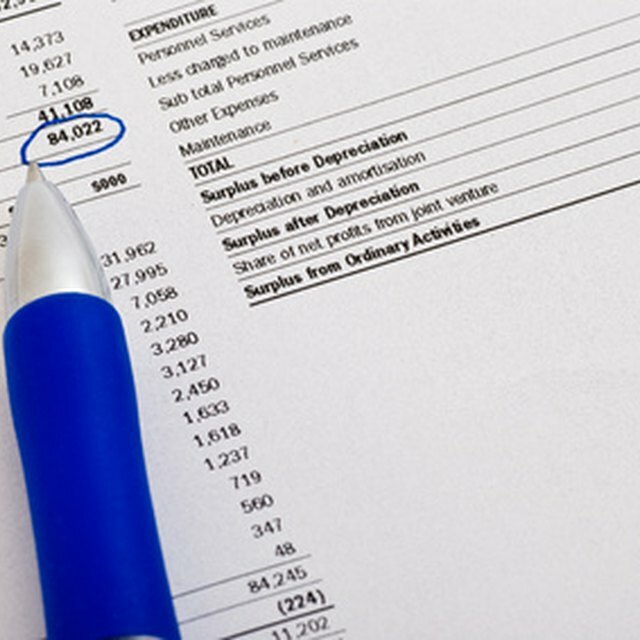 Two main reports used for financial reporting are the income statement and the balance sheet. The income statement and the balance sheet report different components of the company’s financial information and serve a different purpose for the business owner. The income statement communicates the activities of the business for the time frame being reported. These activities refer to products or services provided to customers and the resources used to provide those products and services. The income statement communicates the profitability of the company. The business owner uses the income statement to compare actual profitability to expected profitability. The business owner also compares the current income statement to earlier statements in order to identify any trends. The income statement reports all of the company’s revenue and expense accounts. Revenue accounts accumulate the money earned by the company through the sale of products or services. These revenues may arise from the primary business operation, such as merchandise sales for a retailer, or from activities outside of the primary business operation, such as income earned by renting out an empty warehouse. Expense accounts record the value of resources used during the period. These expenses include the cost of utilities used to operate machinery and employee wages. On the income statement, the total revenues minus the total expenses equals the company’s net income. The balance sheet determines the net worth of the business as of the closing date on the statement. The balance sheet identifies all of the items owned by the business and the amount of equity the owner has in the business. Net worth equals the equity of the owner. The business owner uses the balance sheet to understand how much of the business is funded through borrowing rather than equity. The business owner compares the balance sheet to prior statements to determine if the financial position of the business is improving or declining. Does Earning Revenue Increase Owners' Equity? What Are Net Borrowings on the Statement of Cash Flow? The balance sheet reports all of the company’s asset, liability and equity accounts. Asset accounts indicate the financial value of everything the company owns. These assets include cash, accounts receivable equipment or patents. Liability accounts indicate the financial value of obligations owed to other entities. These liabilities include money owed to suppliers or financial institutions. Equity accounts indicate the resources contributed by the owners or profits earned and retained in the business. These equity accounts include capital stock or retained earnings. On the balance sheet, the total assets equal the sum of the total liabilities and the total equity.